Thank you so much for previewing our management contracts for your seasonal or annual rental property. 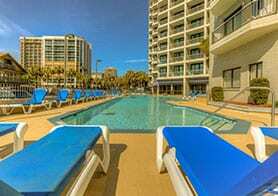 We are celebrating our 25th year of business on the Grand Strand area and have a current inventory of approximately 200 Myrtle Beach vacation rental properties. 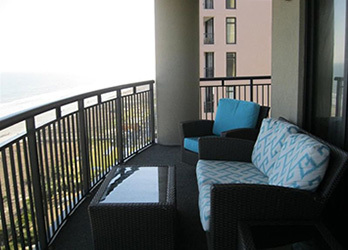 We are happy to talk you our about our Myrtle Beach Property Management services. Listed below, is information about our most commonly asked questions pertaining to our rental management program. We are a rental management company and provide rental services only. If you need extra maintenance, general carpentry, painting, wallpapering or decorating, we will be more than happy to refer you to people we use on a daily basis. Our housekeeping and maintenance services are outsourced to provide hands-on personal service to our guests and homeowners. Private phone lines in each unit are required. They may be at the front desk switchboard or a private phone line like in your home. This is necessary for local service calling, as well as 911 emergency access. The unit should be equipped with a vacuum cleaner for families as well as our housekeeping division to use. 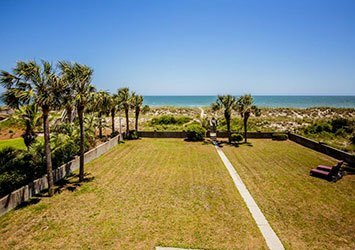 This will prolong the life of your carpet, as pounds of beach sand are ground in daily! The housekeepers use commercial cleaning products in our units. After years of research, we have decided that having the following products under your kitchen sink or in your storage closet will benefit everyone in the long run. This should be a $25.00 investment that will pay off handsomely over the hard months of summer! Go to Dollar Tree! This is for your guest to use, not the housekeepers! Note our housekeeping division provides linens, towels, bath mats and kitchen towels for our guests and homeowners. You only need to provide pillows. (We suggest some extras) for each bed including the sleeper sofa, mattress pads and blankets for each bed and the sleeper sofa. Pot holders, placemats, and extra kitchen towels are a nice touch! We do an annual inspection and inventory of each property for evaluation purposes and keep this information in our office files. We have a dedicated and professional staff that genuinely cares about the quality of our services and repeat guest satisfaction. We care about your investment and making it perform for you, if you have questions about our rental management services, please contact us today! 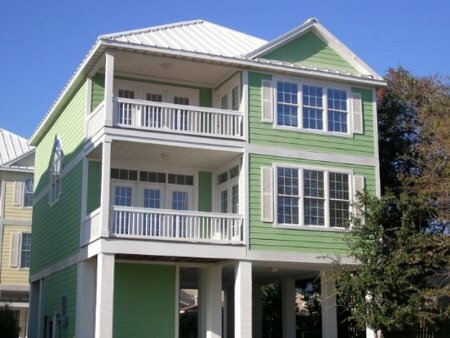 We look forward to speaking with you and hopefully welcoming you to the Oceanfront Vacation Rentals, Inc. family.